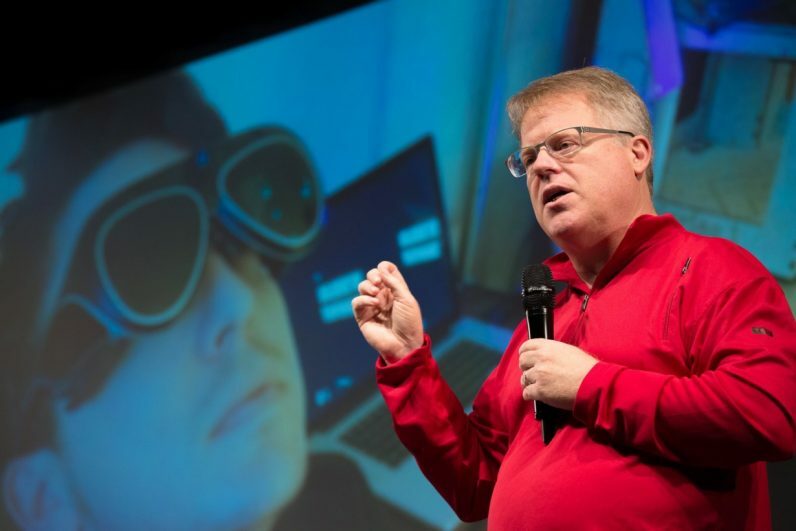 Over the past week, tech evangelist Robert Scoble (he of Rackspace and Google-Glass-in-the-shower fame) was accused of sexual harassment in the past two years; following their public statements, he issued an apology on his Facebook page over the weekend. I did some things that are really, really hurtful to the women and I feel ashamed by that. I have taken many steps to try to get better because I knew some of this was potentially going to come out. The news of Scoble’s inappropriate behavior follows the massive outbreak of allegations of sexual harassment and assault by Hollywood producer Harvey Weinstein, which prompted a global social media phenomenon that saw scores of people recount their experiences as victims. Scoble is hardly the first tech bigwig to be outed as a sexual predator this year: VCs Justin Caldbeck and Chris Sacca, as well as 500 Startups’ Dave McClure were also named and shamed in the past few months. In addition, a former Uber engineer’s blog post about rampant sexism and sexual harassment within the company rocked the company and saw its CEO Travis Kalanick ousted from his position in June. If there’s anything positive to be gleaned from this, it’s that more people are finding the strength to name their attackers. Stamping out sexual misconduct across the industry won’t be easy, but this is a start.